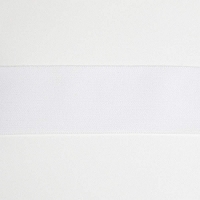 10 Count Garment Labels - "Dry Clean Only" Cloth Sew-in Labels. Label Approx. Size: 0.625" x 1.625"